2.700 hours of sunshine, adorable old stone villages, the captivating azure of the sea. Olive groves, palm, lemon, orange and fig trees, cypresses and sun kissed vineyards. The smell of thyme, sage, rosemary and of course lavender. 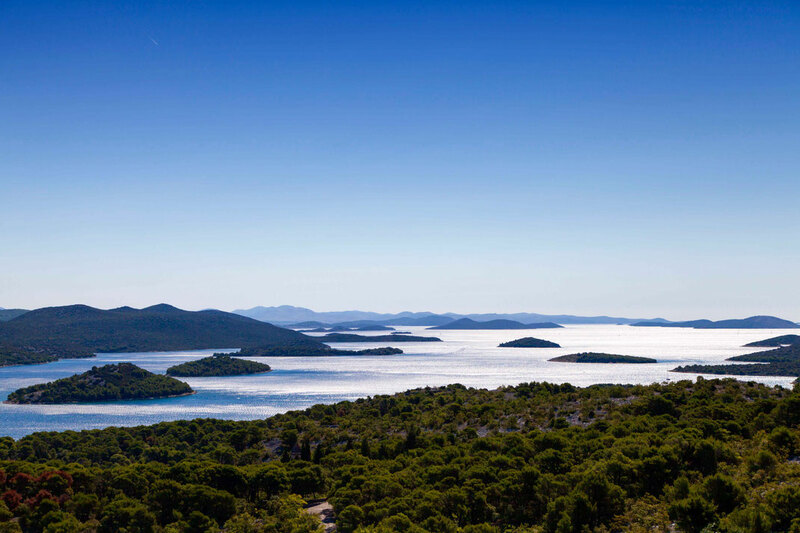 Jetset, Parties and huge yachts, but at the same time pine forests, karst and plenty of islands! See where the wine comes from, how much heart and hands-on work have gone into each bottle, get to know the winemakers and of course taste their wines. Transfer & accommodation included, if you like.